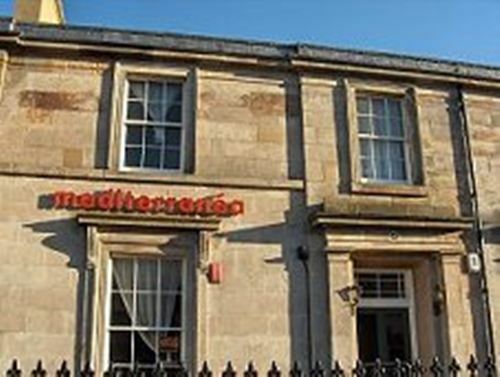 The Mediterranea Restaurant in Stirling welcomes you to dine on a fantastic selection of food and wine. 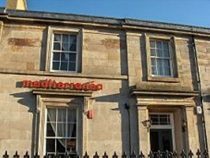 Experience the taste of the Mediterranean from the eclectic menu and a la carte dishes of Spanish tapas and Greek meze. 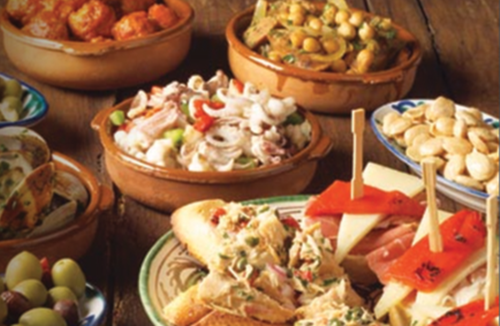 Make your own selection of tapas and meze as a complete meal or choose as a starter followed by main course.